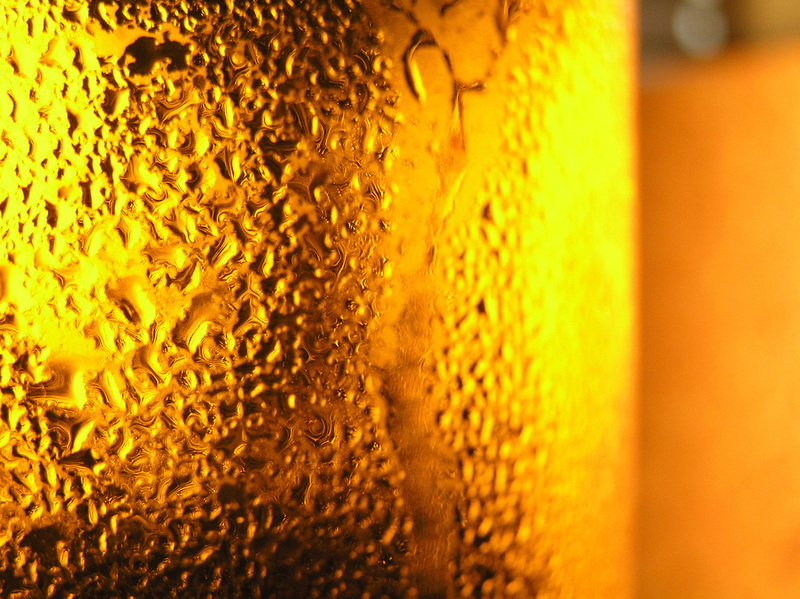 Do you like craft beer? Have you always wondered how it’s made? Then come join us on one of our Wisconsin micro-brew tours! A little bit about us: We are the 2nd oldest micro-brewery still in operation in the United States as well as the 10th largest. We are over a century old, and the history of our micro-brewery is directly linked to that of the history of the town in which it is located (Monroe). Each year, thousands of people from all over the country come visit us to sample some of our best selling products. Our tour runs 7 days a week and entries cost $10 each. Though reservations are preferred they are by no means mandatory, so don’t hesitate to bring some friends with you and come have a good time at the Minhas Craft Brewery! 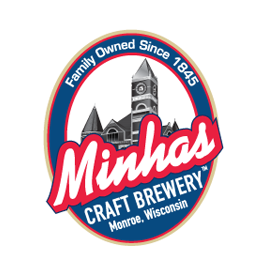 For more information on our brewery tour or the products we offer, please visit www.minhasbrewery.com. Until then happy and safe drinking from the Minhas Craft Brewery! How Do You Know If a Wisconsin Brewery Is a Micro-Brewery?